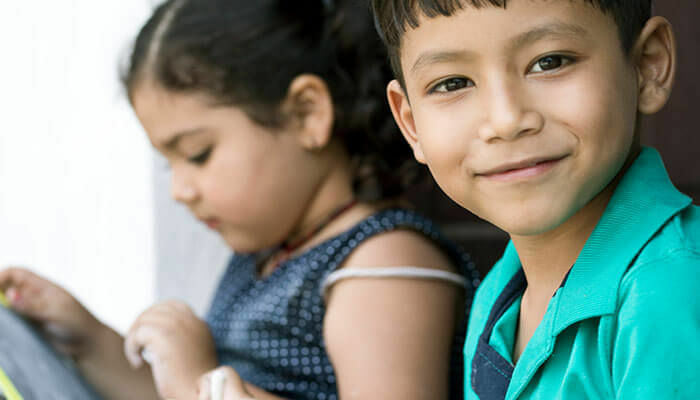 The Sydney Global Child Health Network is a joint initiative between the Discipline of Child and Adolescent Health and the Sydney School of Public Health at the University of Sydney. The Sydney Children's Hospital Network (including the Children's Hospital at Westmead and the Sydney Children's Hospital Randwick) is a key partner that encourages and supports clinical outreach and capacity building in low and middle income countries. Encourage epidemiological, clinical, operational (including health services and health economics) and policy research to reduce childhood morbidity (including disability) and mortality, emphasising locally sustainable solutions. Explore opportunities for cross-country, multi-centre trials and research collaboration. Synthesise and disseminate high quality evidence that guides clinical and population health practice and supports policy development to improve the health of children, pregnant women and adolescents. Support research capacity building in partnerships with local (in-country) academic institutions by linking talented students from Australia and overseas to postgraduate training and research opportunities. Provide a forum to showcase research outputs and facilitate collaboration between groups that have an active interest in global child health, in Sydney and collaborating low and middle income countries. Link with relevant national and international initiatives.